Figure 2: Latch plugin scheme for mosquitto. Alvaro Caso. From the perspective of the patient, we could control that data is only sent from the device when the patient decides so, and making sure that these data can only be accessed with their consent. Figure 3: Use hierarchy for remote assistance. From the perspective of the hospital, we could control which devices are active and from which ones we want to receive data. 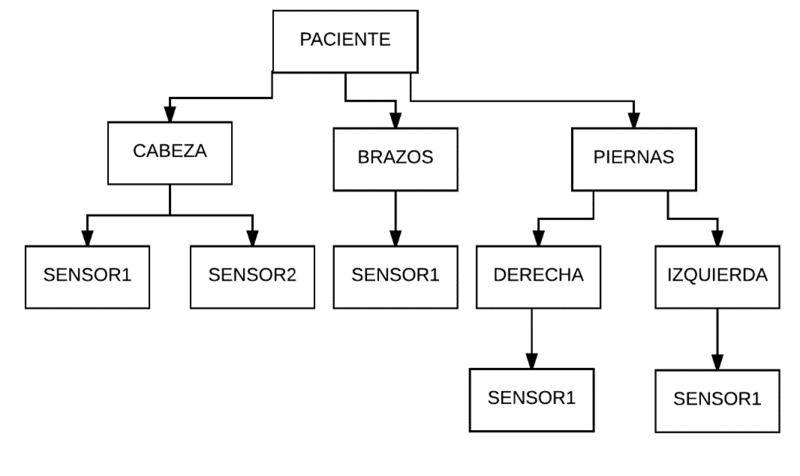 That way, we could have the following hierarchy for a patient,and decide, thanks to Latch instances, which sensors are authorized to send information. When we register to enter a Data Center, we are given a smart card in which our identification is shown, as well as a small GPS module that tells us where we are. 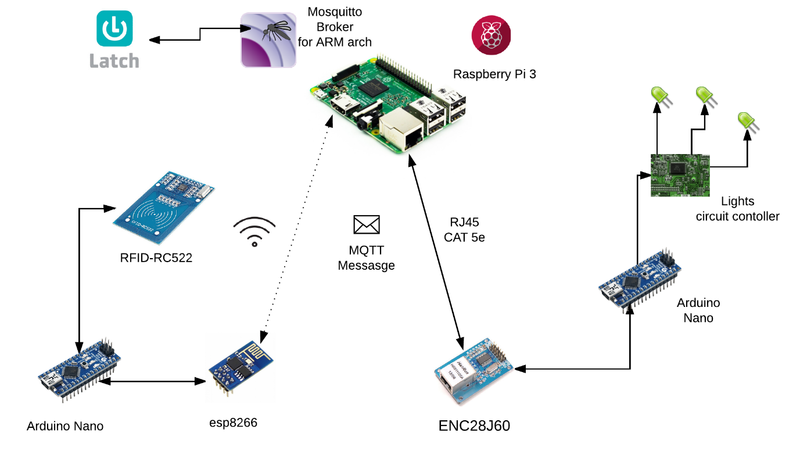 This device permanently sends the location via MQTT messages. Depending on the zones that we have activated in Latch, it will tell us if we are in a zone allowed in our profile or not. Thus we could have the following MQTT hierarchy with an agent that is subscribed and authorized to publish to topics: JC4, DC2 y ÁREA2. 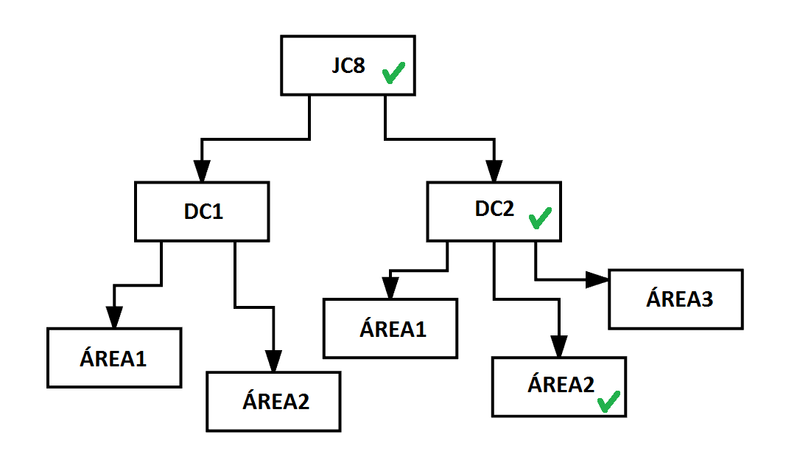 Figure 4: Use hierarchy for zone access. As you can see, options are almost unlimited in the integration of Latch in the IoT world. The possibilities offered by Latch through the use of the MQTT plugin go far beyond a second factor authentication, providing a total and flexible control over our IoT devices. More information about the contest winner is available in our community.